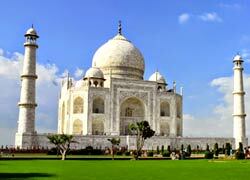 Do you want to enjoy 10 Nights and 11 Days tour in India? 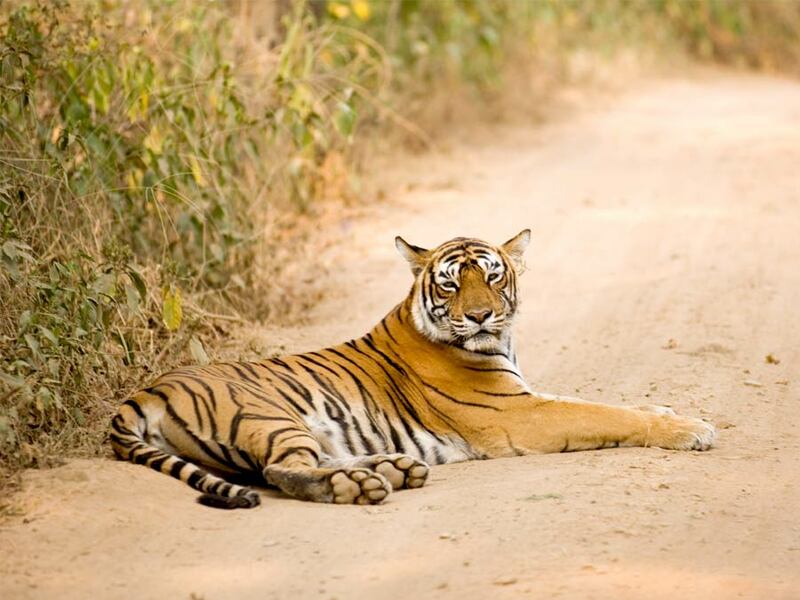 Golden Triangle Holiday is here to offer numerous tours that are not only bespoke, but also designed to suit your interest. 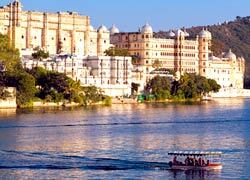 Being a travel agent in India, we make sure your vacation is memorable and affordable. 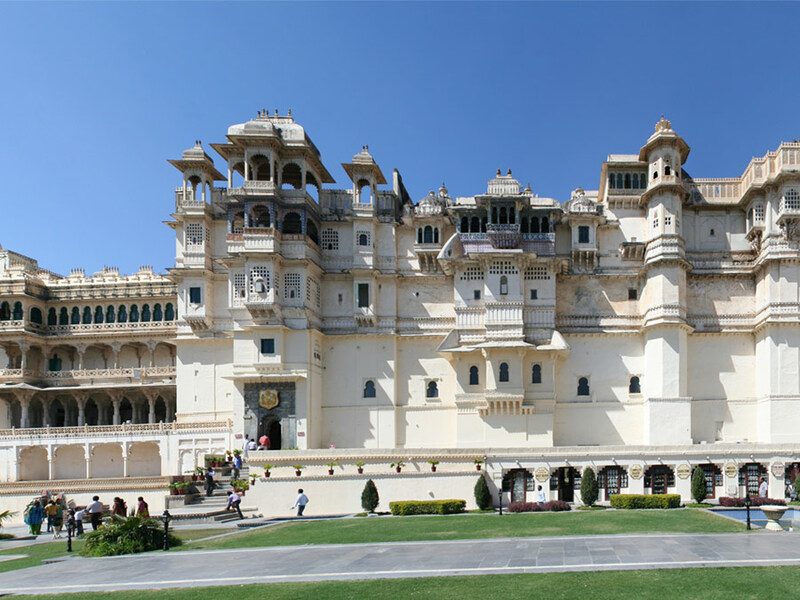 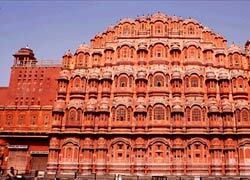 Visit major tourist attractions in cities like Ahmedabad, Jaipur, Agra, Delhi, Udaipur, Jodhpur, Pushkar and many others. 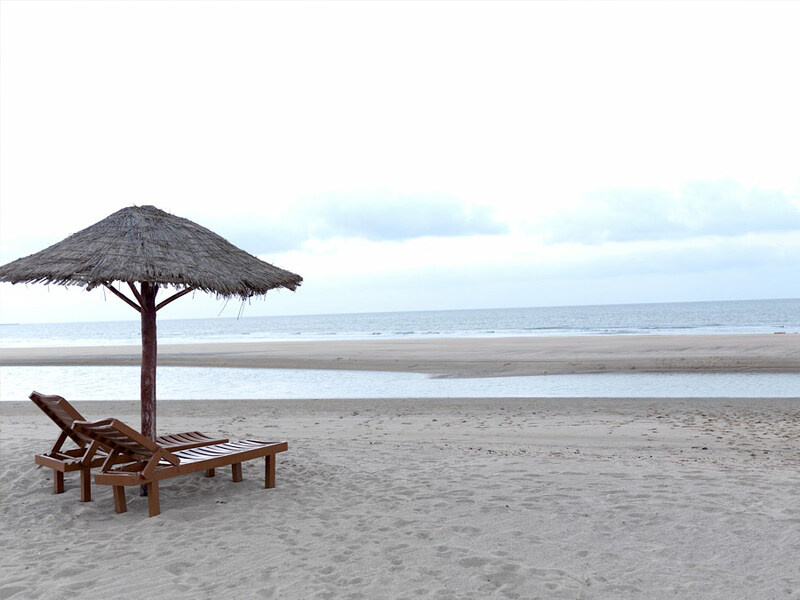 So, if you want to book any of our 10 Nights and 11 Days Tour Packages, just contact our travel experts through email or phone call.